How far can you go in this addictive, explosive challenge? 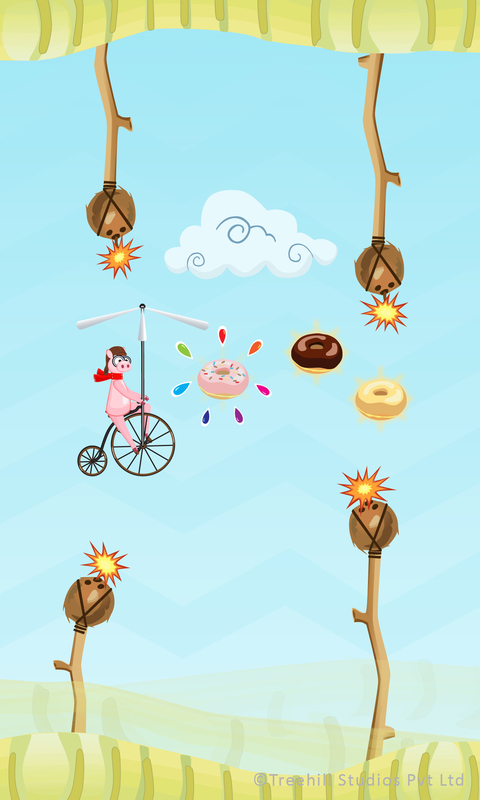 In this free game Bacon Quest™ help Francis Bacon collect all the donuts! Fly your Baconcopter by tapping on the screen. Beware of the coconut bombs! ★ WINNER OF THE GOTD AWARD! • This exciting challenge is not for the weak! • Tap the screen to fly. • Collect brown donuts for double points!